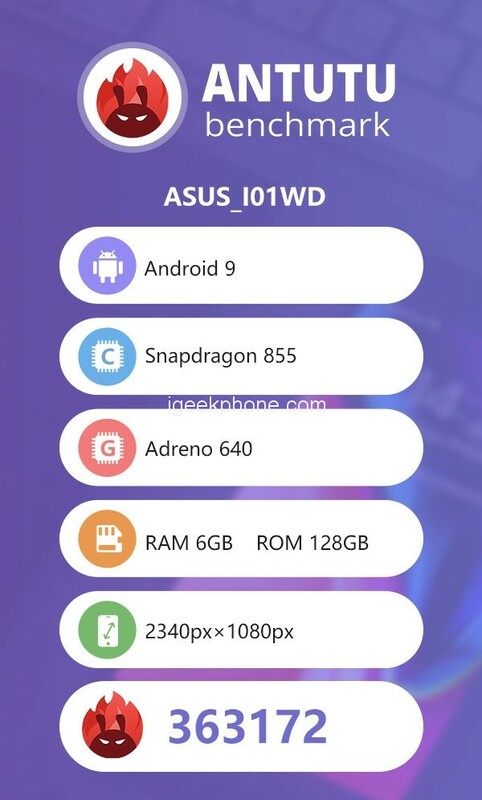 On April 3rd, an ASUS new model with the model “ASUS_I01WD” appeared in the Antutu database, which may be the flagship of the upcoming ZenFone 6 series. 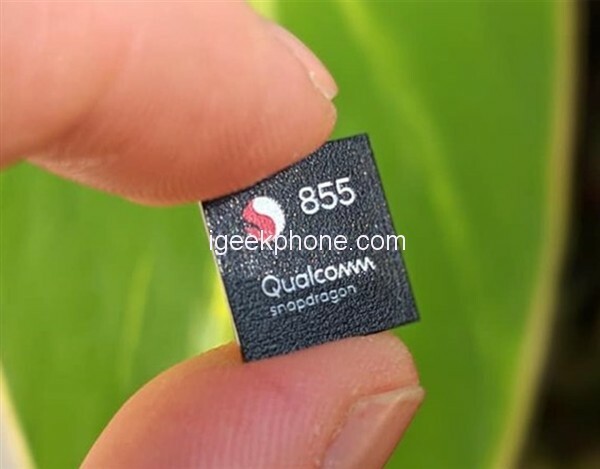 It uses 2340×1080 display, equipped with Qualcomm Snapdragon 855 flagship platform, equipped with 6GB memory +64/128GB storage e, rear main camera is 48 Megapixel thee, the front camera is also 48 Megapixels, which is the world’s first front 48MP Snapdragon 855 flagship. At present, the specific model of this front-facing 48MP is still unclear. The rear-mounted 48 million may be the Sony IMX586 (may also be Samsung GM1). Asus has announced that it will hold a new product launch conference in Spain on May 16th, when the ZenFone 6 series mobile phone will be officially unveiled. 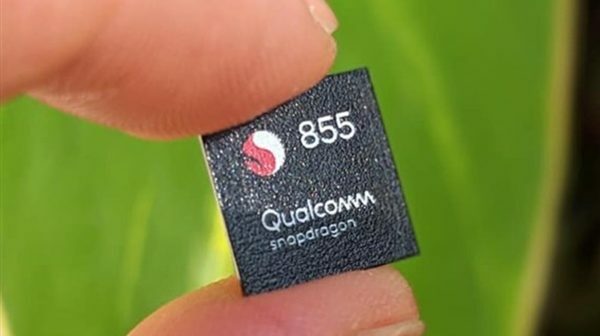 Considering that the ASUS ZenFone 5Z is powered by the Qualcomm Snapdragon 845 mobile platform, the ASUS new machine equipped with the LT 855 flagship platform may be named ZenFone 6Z. In addition, the report said that the ASUS ZenFone 6Z may be equipped with a lift-type front camera, pre-installed with the new Android P system. Previous ArticleHisense Released U30, King Kong 5/5 Pro, With 4500mAh Big Battery Bless!